[WJE] Supernova - KH III Ansem Quest Pt. 2 & More! * Offer expires on Mar. 10, 2019 11:59 p.m. (PT) / Mar. 11, 2019 6:59 (UTC). ● VIP Supernova - KH III Ansem Quest! 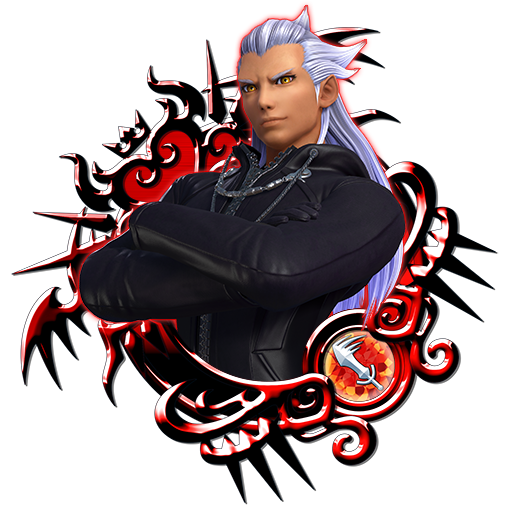 Complete this quest to obtain one 7★ Supernova - KH III Ansem Medal! ● VIP Ansem the Wise B and 1400 Jewels Quest! 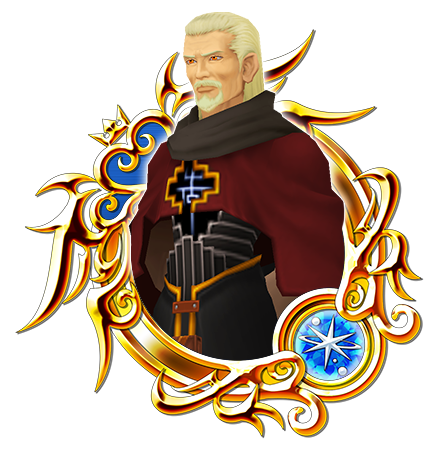 Complete this quest to obtain four 6★ Ansem the Wise B Medals, one Trait Medal #88, and 1400 Jewels! [Target: Single] 1 turn: ↓ target’s STR 5. Count +5. Jewels Purchase Bonus: Sora's Skateboard! ★ Jewels Purchase Bonus: Sora's Skateboard! 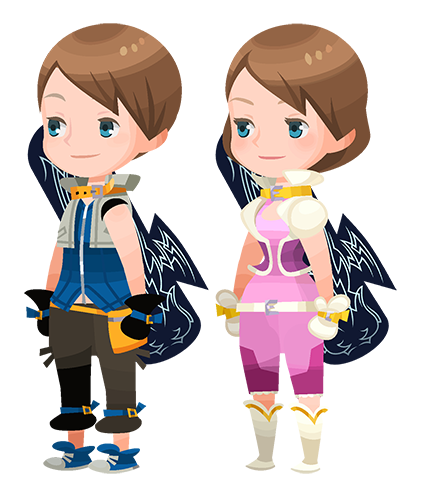 Purchase Jewels during the campaign period and you'll receive the Sora's Skateboard avatar parts as a bonus! Any Jewels purchase amount will be eligible for this bonus gift! * The bonus gift will only be rewarded for your first Jewels purchase during the campaign period. * Rewards will be sent to eligible players on Mar. 12, 2019 11:00 p.m. (PT) / Mar. 13, 2019 6:00 (UTC). Get Supernova - HD Ventus within 10 VIP Draws! ★ Supernova - HD Ventus returns! Purchase the Weekly Jewels Extravaganza to get him within 10 VIP Draws! 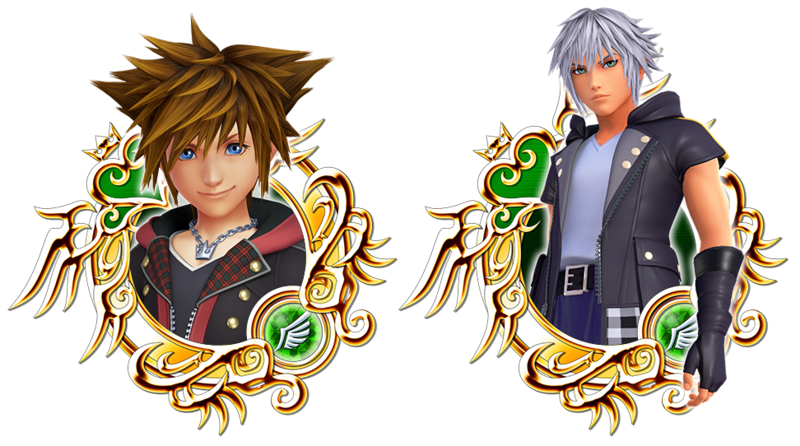 Per Draw ・One 7★ Tier 7 Medal OR Supernova - HD Ventus per draw! 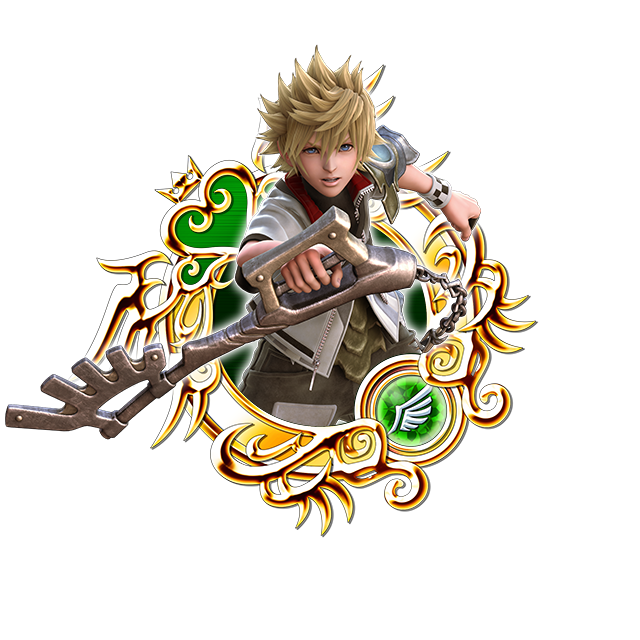 ・One Trait Medal #70 (for use with Supernova - HD Ventus)! * The standard version of the Supernova - HD Ventus Falling Price Deal does NOT come with a "guaranteed within x draws" aspect.